Well hello there, what's your number? 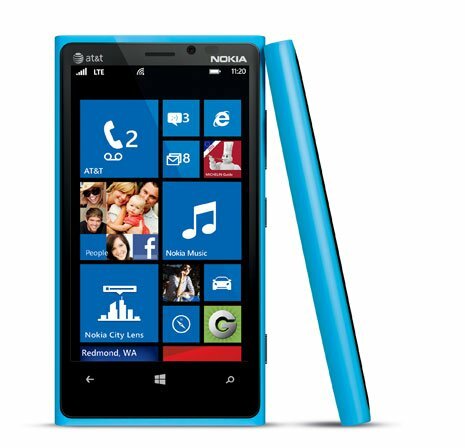 This morning as expected, AT&T formally announced the Nokia Lumia 820 and 920 are headed for the carrier “in November”. No pricing or exact release dates were given. 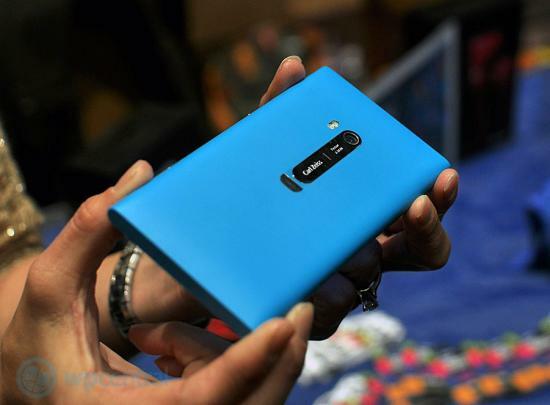 But there was a nice little surprise with the Lumia 920 reveal: it comes in Cyan. Many people were shocked that when Nokia revealed the 920 that the prominent color was AWOL from the lineup. The only variations shown were yellow, red, white, matte grey and black and in fact, the Nokia website reflects that offering. Cyan though had become the unofficial-official color of the Lumia series from Nokia and to have it missing from the 920 seemed like an odd omission. We pointed out earlier the influence of the color on Microsoft's own designs too. Now, AT&T is evidently bringing that color back to the masses, though it does leave open a few questions for other folks e.g. is Cyan “exclusive” to AT&T? Or did Nokia get a lot of negative feedback about the lack of color? At least according to the Conversations blog by Nokia, it seemed to be the latter: general outcry and there are no mentions of it being only destined for the American carrier. (Interestingly, matte-grey is not listed for AT&T). That means we can expect Cyan for other carriers, should they chose to pick it up. But make no mistake that this was a last minute change (see, sometimes pre-announcing a device does have benefits). We still think that it is odd that Nokia would have ditched cyan in the first place—like we said, whether they know it or not, it is their unofficial-official color and they should put it everywhere. On the other hand, we do understand that making yellow the banner color will help differentiate the 920 to the masses from previous Lumia models. But darn it Nokia, don’t do that to us again. Keep Cyan. Keep it for a long time. We'll be on hand tonight in New York City (late evening) with AT&T and we hope to bring you some hands on footage of the new Nokia lineup. We'll keep our eyes peeled for Cyan, but it still may be too early to see that version.